Eastern Drill is a leading water service company located in northeastern Connecticut. We have been in business for over 60 years serving Tolland County, Windham County and all other surrounding areas. Our mission is to provide you with top notch well service, from initial well drilling to service over a lifetime. 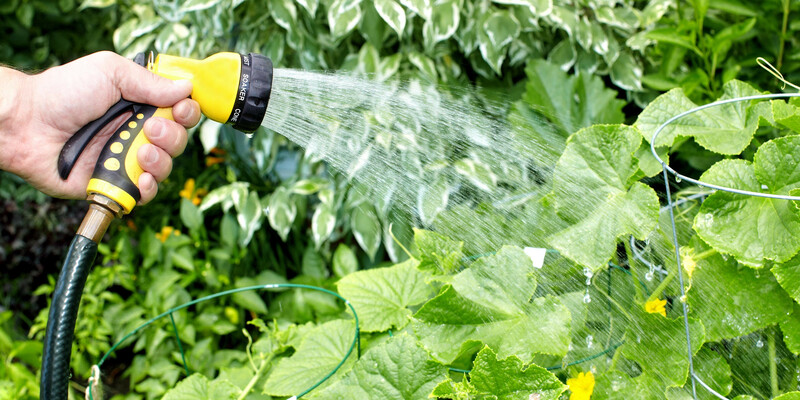 Eastern Drill offers full water services and will take care of all your well’s needs. 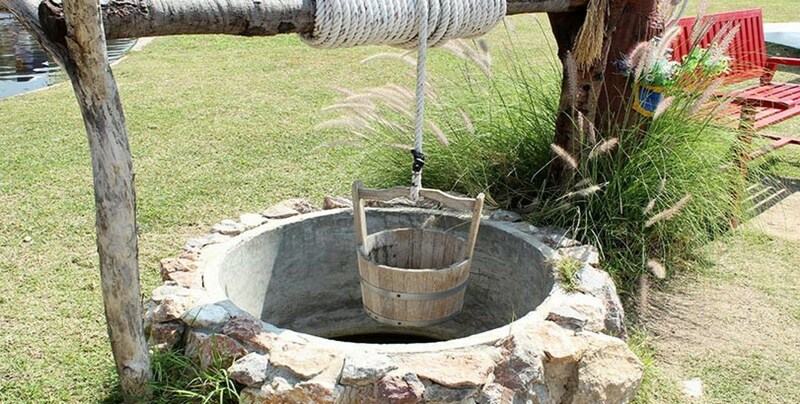 Your well should provide you with years of trouble free service for years to come. We ensure smooth drilling and setting up installation as well constructing a system that will serve all of your water needs. We are licensed and insured for your protection and customer satisfaction is always our top priority. The staff at Eastern Drill are knowledgeable professionals that put our customers’ needs first. We are Eastern Connecticut’s well drilling experts. 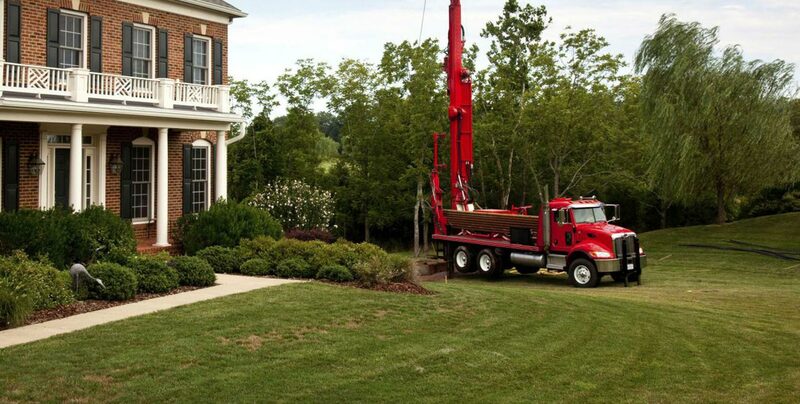 We have serviced thousands of satisfied residents all over Connecticut and Massachusetts. Thank You for visiting us online. We look forward to servicing your well and water needs soon. Well Drilling, New and Old – Water Pumps, New and Old – Hydro Fracturing – Trenching – Well Abandonment – Water Conditioners – Hand Pumps – Sump Pumps – Dry Wells Installed – Grave Digging – Lost Pumps Retrieved – Broken Pipes – Broken Wires – Wells Sanitized – Critter removed from wells only – “No husbands or wives”. We service 97 communities in Central and Eastern Counties. 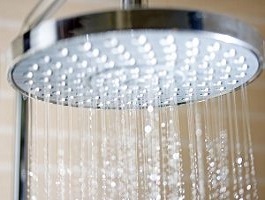 We also can service Litchfield, New Haven and Fairfield Counties for Well Services. 100 % Guarantee on our materials and workmanship . Eastern Drill serving CT since 1952. Well drilling is the heart of what we do. We have drilled many wells across your home town in CT such as Norwich CT, Colchester CT, and Hebron CT.
Water pump systems are a necessary step after drilling. Part of our promise is to provide complete service and repairs for your well to make sure that you have a durable system. 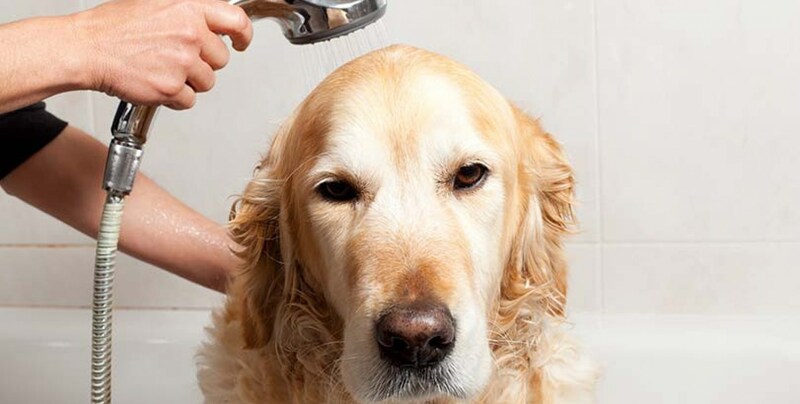 Treating your water is important if you’re using well water, it’s also a good thing to do if you have municipal water. 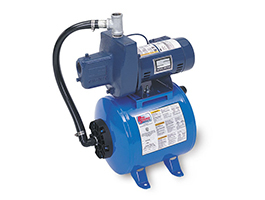 Our experts at Eastern Drill can handle all water filtration systems. 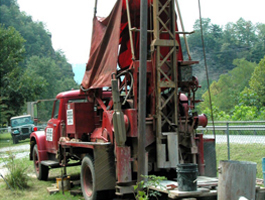 Hydro Fracturing is a procedure to increase water in dry and low yield water wells . 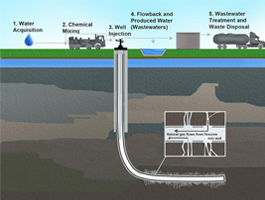 Hydro- Fracturing is a processl that involves injecting high pressure water into the well. This company was extremely professional. They called me back immediately, came out right away and not only fixed my well, but explained the whole process to me and what they were doing. I would highly recommend them to anyone needing their services. They were very pleasant and informative. All of the repair options were given. They answered all questions. The work was begun as soon as the state law allowed. I called them as having a problem with my well, I spoke with them and instead of them coming out and charging me, they gave me two things to try first and then asked that I called them back as it may be an issue I could resolve myself by testing these two things first. Very professional and nice. Very helpful and said that if these things didn’t work, then they could come out. 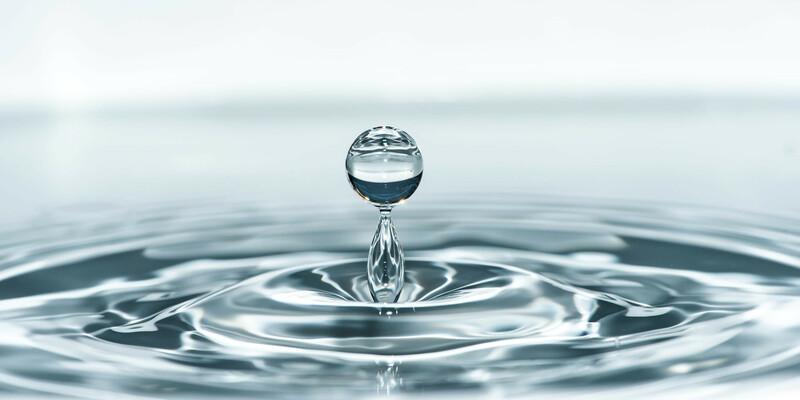 Eastern Drill provides water treatments for residents of Andover CT who take the quality of their home’s water supply seriously. Each day you and your family drink, bathe, and prepare food using water. 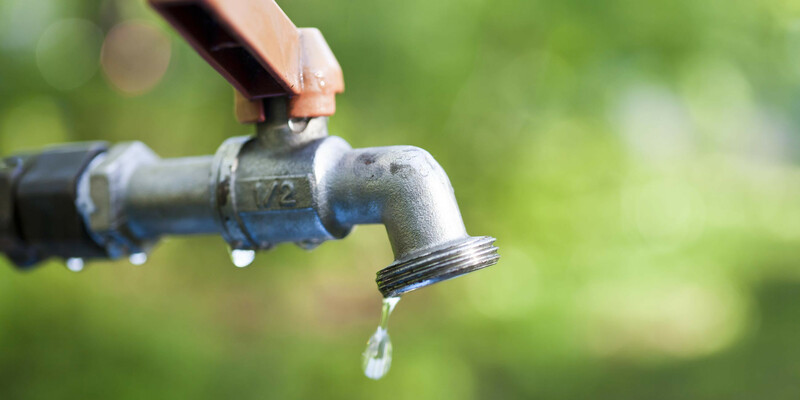 Whether you have a dug well on your property or you receive your water supply from a municipal water system, having your water tested for safety and purity.